If you’re not using a dashboard camera—a.k.a. a dash cam—you probably should be. Not merely because it will protect you from fraudulent insurance claims or help prove your innocence in a road collision—though it will indeed do those things. Nor should you just because a dash cam could capture vandalism or vehicular break-ins using onboard motion sensors; it’ll do those things, too. No, the real reason you should be using a dash cam is the lifelong potential for straight viral video gold. Think about it: Sometime in your driving life, something amazing, horrifying, hilarious, or disturbing is going to happen right in front of you, and you’re not going to be able to get your phone out fast enough. Maybe it’s a giant meteor crashing through the atmosphere, a Cars & Coffee burnout gone horribly wrong, or a naked spring-breaker surfing on the roof of a rented Ford Mustang. The world’s a strange place. Which camera to get, however, presents a challenge. You can go basic and opt for the simplest and cheapest available for a couple hundred dollars, or go all-in on some multifunction marvel that costs half a grand or more—and I've tried examples both. 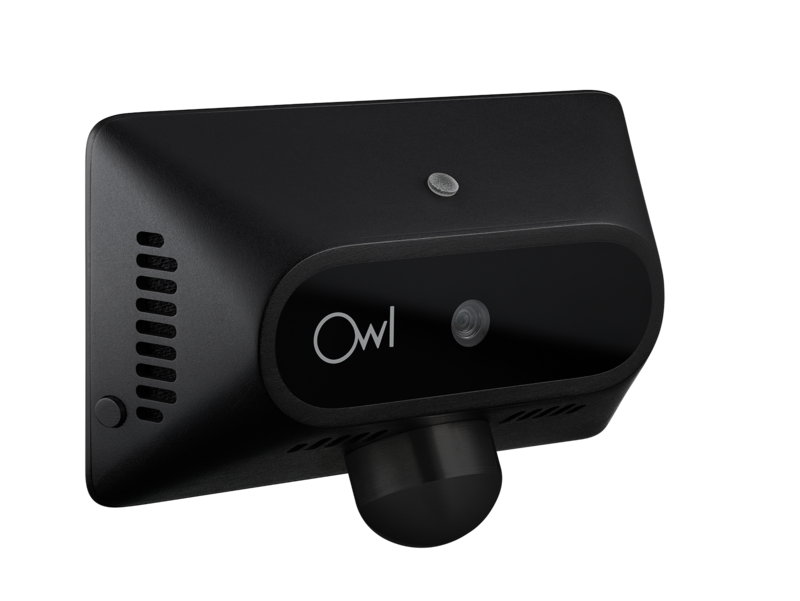 But of the dozens of dash cams I’ve reviewed over the last five years, the $349 Owl Car Cam is the first that truly breaks new ground in an interesting way. 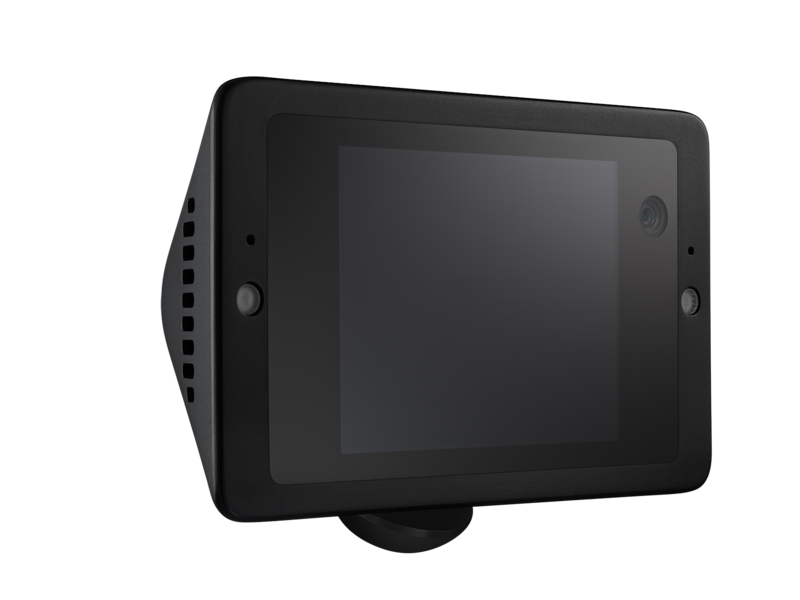 Created by a Palo Alto-based company, the smart-looking, dual-camera device—one lens facing forward, the other into the cabin—taps into a persistent LTE cellular connection to not only allow you to access the camera from your smartphone to check on your car, but automatically receive uploaded clips in the event of a break-in. It’s as much a 24-hour security camera as it is a video recorder for actual driving. The initial installation and setup process was the fastest and easiest of any dashboard camera I’ve tested. 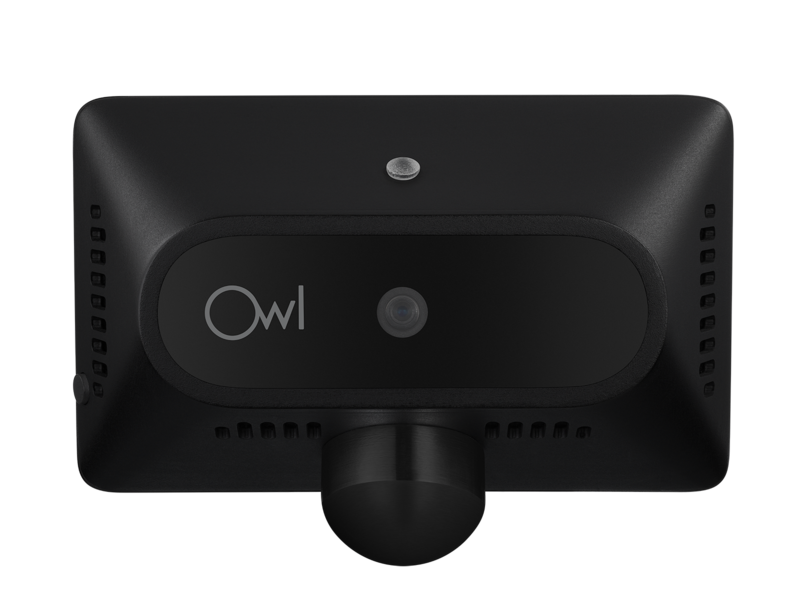 The Owl Car Cam uses a plastic structural support that wedges neatly between your dash and windshield to hold the camera (the cable can be pushed down into the dash with an included tool). 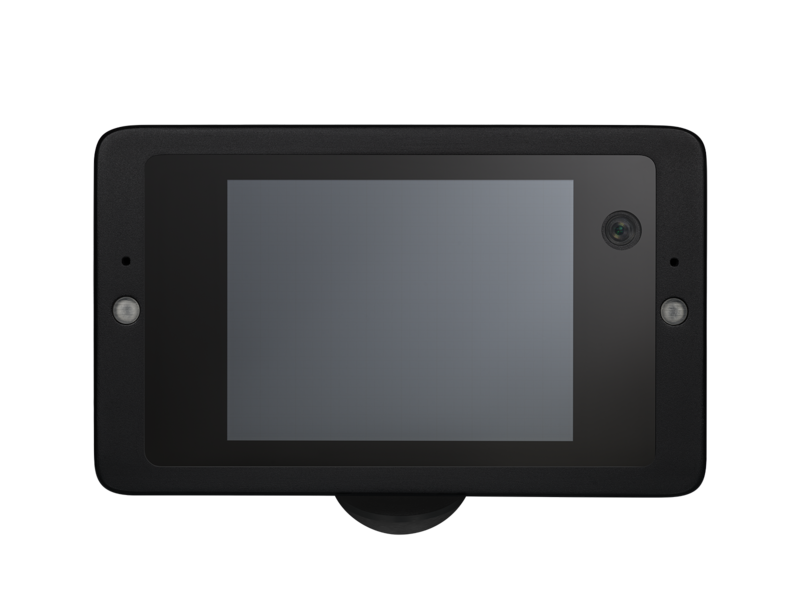 Instead of being powered through a 12-volt power outlet or hardwired into your car, the camera uses a magnetic connection to the OBD port under your dashboard. This has several advantages: It ensures persistent power when the car’s off, and allows the camera to monitor your car’s battery level so it can turn itself off if the battery gets too low; it permits easy transportability between cars that’s not possible with permanent installation; and it eliminates unsightly 12-volt cabling running across your dashboard. As for setting up the software, all you have to do is scan a QR code using your phone, and the system pairs itself instantly. In use, the Owl records both front and rear views—the road ahead and you and your passengers. The latter can be disabled, but you probably want it on when the car is parked, so you can capture footage of thieves breaking in. When that happens, image files are uploaded the second the camera turns on—with accompanying LED lights for illumination of the intruder, by the way—and a video upload following shortly thereafter. You can access the Owl via your smartphone to check either camera, which could be helpful if you want to check in on your four-wheeled baby from the other side of the world. The LTE connection costs $10 a month, but if you buy the $349 bundle, you get the first year for free. After that, you’ll have to decide whether the $10 each month is worth it; if not, the camera still functions the same way, but you'll have to bring your phone near it to transfer video via wi-fi. Over the course of my multi-week test, the Owl worked quite satisfactorily; the camera sometimes took a few minutes to boot up while searching for a cell signal, and the camera also occasionally inexplicably rebooted while driving. But overall, the signal was mostly steady, and the camera worked smoothly. A few other tricks are worth noting with the Owl: Voice command functionality lets you say “OK Presto” to trigger a clip to be sent to your phone (and you can name it using your voice before you send it); if you go out of cell range the dash cam will still function, but uploading of clips will be delayed until coverage reappears; if someone breaks into your car and steals the camera, Owl will replace it; the onboard sensors detect movement to provide automatic collision and break-in recording; the 1440-pixel outside/720-pixel inside resolution is excellent for a dash cam, and the 2.4-inch display is also perfectly sized, in this reviewer's opinion. ...maybe don't park in a construction site next time? In the end, choosing whether this innovative camera comes down to deciding what you really want out of a dash cam—basic set-it-and-forget-it functionality at a low price, or something a bit more innovative and functional. If it’s the latter you seek, the Owl is easily the best option out there.